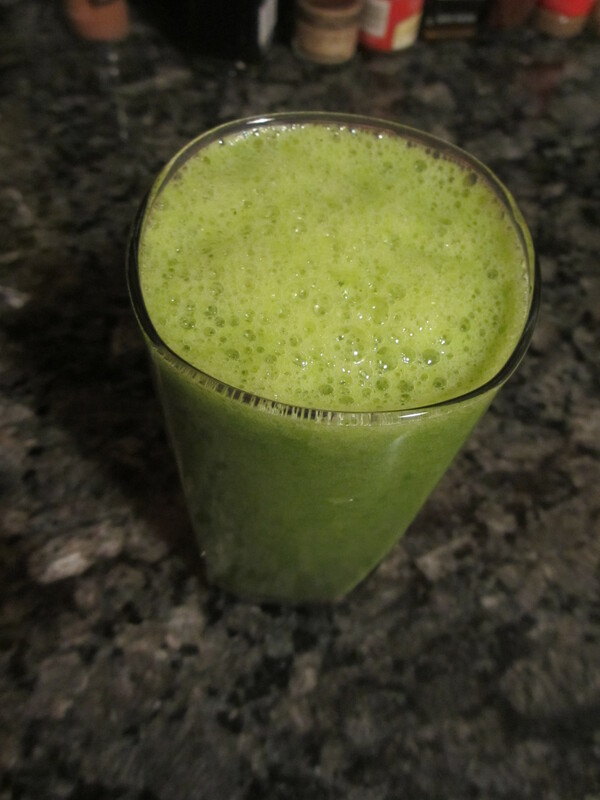 I put an apple, a few oranges, basil, cilantro, and mint in the blender with a little water. Yes, mint!! Very refreshing. Cereal without the cereal! I put banana and blueberries in a bowl and sprinkled some raisins, almonds, and walnuts, then added some homemade almond milk. You can really add whatever you like. Strawberries work well with this. I love it because it’s grain-free and it satisfies a craving for cereal. I love how the milk turned a purple color from the blueberries. This is much better than the milk turning purple from artificial colors that are in those cereals I would have occasionally as a kid. Here is my recipe for almond milk. So easy! After you are done soaking the almonds, rinse them under water and place in a high power blender with the liquid of your choice. I have this Ninja. Blend about 2-3 minutes until smooth. Strain into a bowl through a fine mesh sieve or this mesh bag. If you use a sieve you will need a spatula to press the almond milk through. This method takes a bit longer. Either way, you will have a bunch of almond pulp left over. You can save it and make a ton of things with it. It only lasts for a few days so use it quick! If you do a Google search, you will find so many uses. Four cups of liquid is approximate. You can play around with the amount depending on how creamy you want the milk. Adding more water give you a lower fat version of this recipe. Adding less will make it very rich. I found that 4 cups per 2 cups of almonds gives the perfect consistency for me. Feel free to add some dates, cinnamon, or any other spice to the blender before you blend the almonds. It’s so creamy and delicious.